Feel free to check out the full video above! Otherwise keep reading to get an insight into my skin care routine and the products that I used that have helped clear up my break outs! However the older I got the worse my skin seemed to get. I was covered in spots, blemishes, pimples!!! Seemed like one would clear up and another two would replace it! I tried every thing - All the odd home recipes, the kitty litter mask, lemon and sugar treatment but NOTHING WORKED! Finally I stopped with all the quick fixes and just used the same products every night and every morning and my skin is getting better and better! The products I used might not work for you, but finding the right skin care routine will. I use this at night to remove my make-up (one pump) and to also clean my skin (second pump). I don’t use this every morning as I don’t want to over wash my skin. Even though I used to take my make-up off at night I didn’t clean my skin too. So now I not only remove my make-up but I wash my face afterwards. I can’t stress enough how important it is to remove your make-up at night Just by doing that you will notice a difference! I use this once a week or twice if I notice a huge problem. Mostly once does the trick and I will stick to that. Exfoliating is great and feels great too but you have to be careful not to over do it. Especially if you have spots, if you keep disturbing the healing of the spots they will last longer! This is my favourite part of my routine! I use my toner once in the morning instead of cleansing my skin and once at night after cleansing and I love this stuff! If you are looking for a good toner try looking in the health care and vitamin section of the pharmacy. 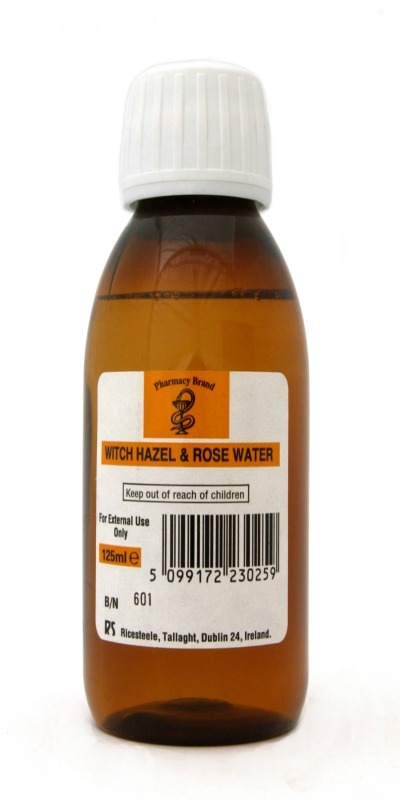 Witch Hazel and Rose Water are natural extracts that not only remove any oils or dirt felt after cleansing the skin, but it leaves it super smooth and soft too! 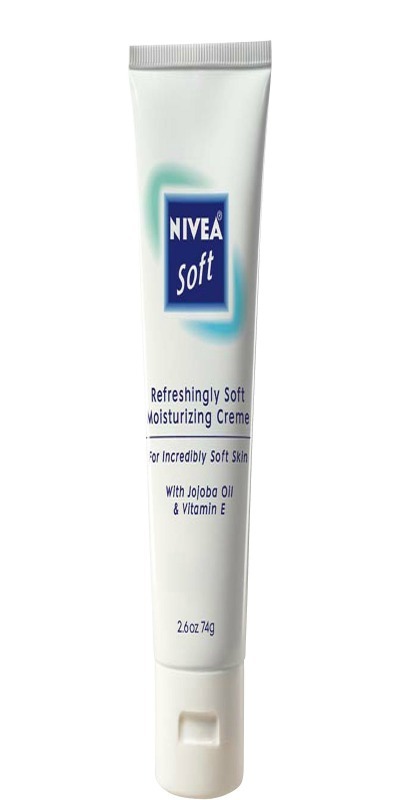 This is my favourite ever moisturiser I have tried. I love this more then any other product - high end or low this is the best! I highly recommend this! Seriously!! Thank you for the lovely post - I'm thinking about trying the facial wash! :D I've also been in the market for a gentle exfoliator, so I might have to see if I can find something comparable to Simple! Natural Tips for Skin Care In Winter !! Ah! This is the same case as me. Nothing worked on my skin but just made it worse. Your skin care routine looks nice, I might just try this. These products are used to wash the face and acne affected areas and make it bacteria free and devoid of excessive oils secreted by glands. Kolors is the best skin specialist with some of the most experienced personnel in our wings, as we bring end-to-end holistic solutions with our skin care treatment clinic. صنع مصيدةٍ للصراصير باستعمال القنينات البلاستيكيّة الفارغة؛ حيث يمكن قصّ عنقها، وتركه عليها على نحوٍ مضاد؛ حيث ستدخل الصراصير إلى تلك القنينات، ولن يمكنها الذهاب للخارج منه. بخّ أماكن تجمّع الصراصير بمزيجٍ من الماء والمواد السامّة والقاتلة للصراصير. استعمال المُبيدات الحشريّة المُحضّرة خصيصاً لقتل الصراصير في شروخ وزوايا البيت، مع وجوب إبعاد الأطفال عن مثل تلك المُبيدات.